Here at 3D Print Era we will keep you up to date on the latest developments in the world of 3D printing. 3D printing has been around for years; in a nutshell it is the use of a printer that can print with materials, such as plastics and metals to mold and create objects. We will help you learn about 3D printing, why it is so interesting, and how you can get involved. 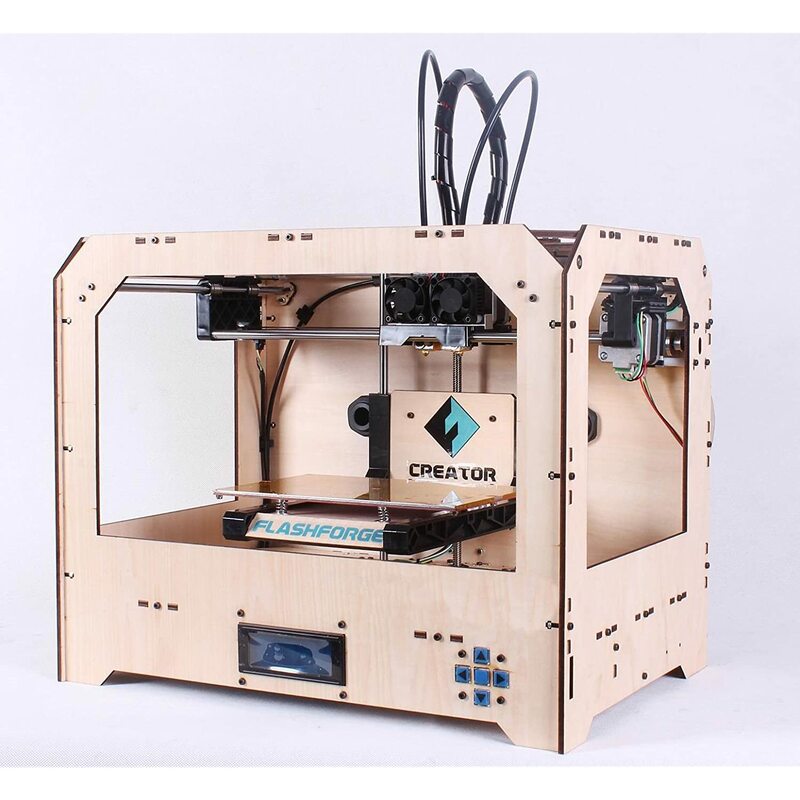 3D printers will change the way manufacturing is performed and is already allowing individuals to make their own products; where as only businesses could do this before with equipment costing tens of thousands of dollars you can now have this ability for a few hundred dollars! We recommend that you start you journey from “The Basics”.